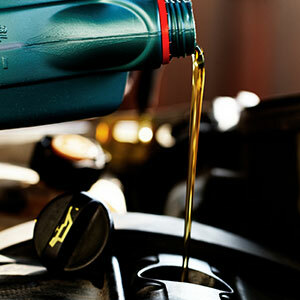 Of all the fluids in your vehicle’s engine, your oil is one of the most important. Engine oil lubricates parts to prevent them from overheating. It’s easy to put off an oil change, but by doing so, you run the risk of costly engine damage. Avoid this mistake. It’s cheaper to get your oil changed than it is to replace parts, and we will get you in and out in no time. Every day you drive, your engine oil breaks down. It has a limited lifespan, and its viscosity will change eventually. It also gets dirty, and depending on how dirty it becomes, it can damage your engine by pushing contaminants and sediment through the parts. Older oil might also thicken instead of thin, which clogs engine components. These things are a recipe for disaster, and just one of them can affect the efficiency and performance of your car. If you change your engine oil per the manufacturer’s recommendation, you prevent the oil from breaking down or getting dirty, which, in turn, prevents the above problems. Think about the doors in your home. Eventually, the hinges begin to squeak and the doors are more difficult to open and close. Imagine this hinge friction at up to 220 degrees Fahrenheit, which is the temperature in your automobile engine. You need oil changes. Depending on your vehicle’s make, model, year and engine size, you may need your oil changed every 3,000, 6,000, 7,500 or 10,000 miles. Some manufacturers claim their engines can wait for 15,000 miles between oil changes. Check your owner’s manual to see the manufacturer’s recommendation and then do your car, SUV or truck a favor and stick to it. Remember the door hinges. You don’t want parts sticking in your motor. If you aren’t certain when you should have your oil changed, bring it in and our expert technicians will customize a service plan for you. We can determine your automobile’s mileage markers and recommend the best oil for your car and how you drive it. If you drive hard and fast or have an extended daily commute, you may need oil changes more frequently than someone who doesn’t drive much. Kirk’s Auto Care in Livonia, MI, understands your time is precious. We’ll change your oil quickly so you can get back out on the road. 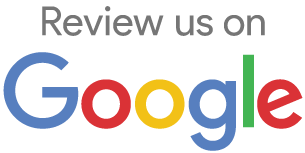 Stop by and see why we’ve built a loyal customer base for over 20 years.